I hope you all had a great Thanksgiving and are enjoying your weekend. Thank you to everyone who linked up last week! 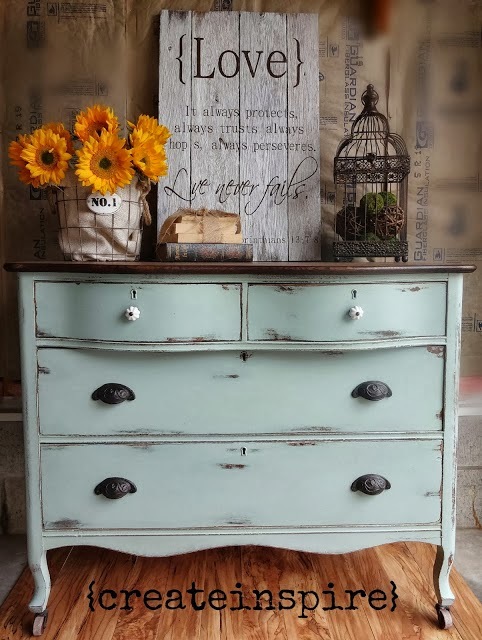 Lisa, from Create Inspire Me, shred this amazing piece she refinished. Love these glittered gift tags from ShopGirl. 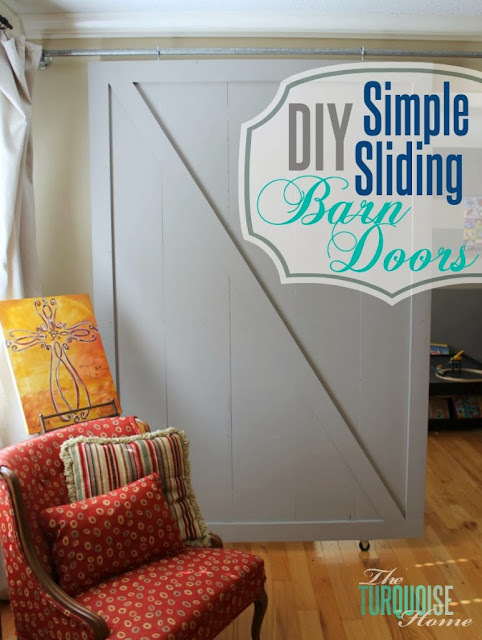 Laura, from The Turquoise Home, shared how she made these awesome sliding barn doors! Leah, from Grace Lee Cottage shared her family memo station. 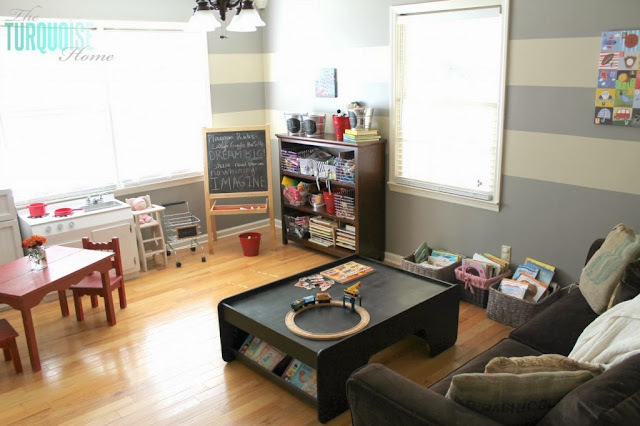 Laura, from The Turquoise Home, shared how she transformed the formal dining room into a play room. 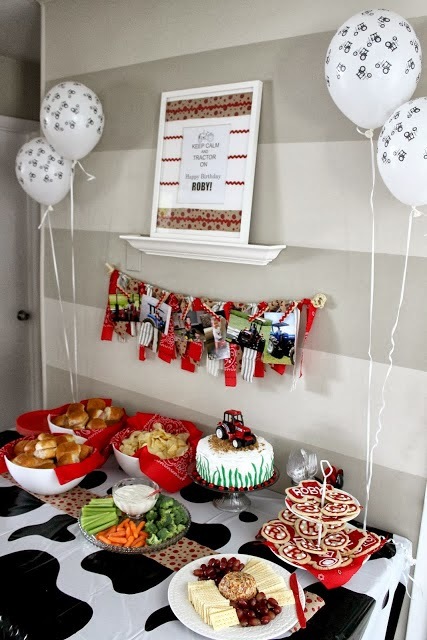 Leah, from Grace Lee Cottage, shared her son's super cute tractor birthday party. 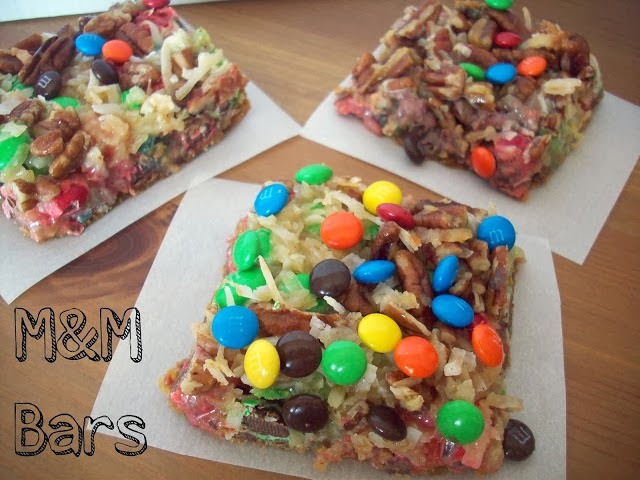 My mouth is watering for these bars that Summer from Summer Scraps shared. Now its your turn to share something. Glad to have stumbled upon your blog!! Thank you so much for the great party! My first time linking up to your party. I'm excited to be here. Thanks for hosting. Thank you for hosting, Rita! Thanks for hosting. I hope you had a great Thanksgiving! Happy December!! SUPER excited to check out all of the festive posts everyone is linking up! Loving all these holiday posts! Thanks for the awesome linkup!